Is this the second-to-last winning reply? If so, I don’t know how I managed to pull it off! Yay!!!!!!!! I got #528! Hooray! I really need to stop looking away from this site. When I do a flood of comments come in. Just one chance left at 600. 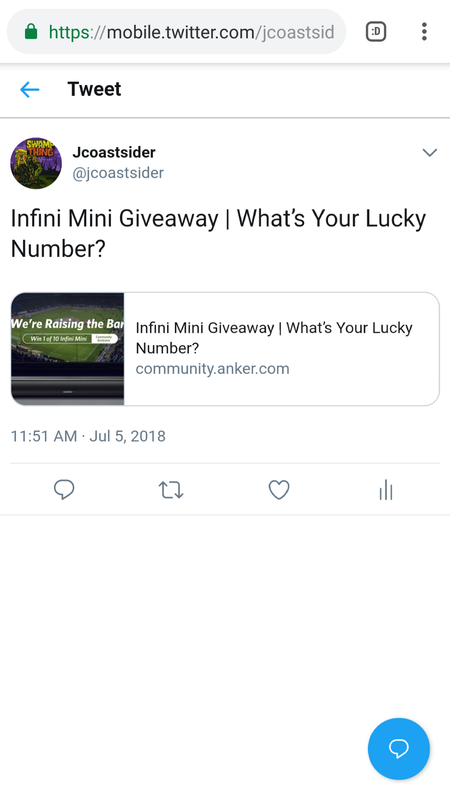 I hope an active member wins the last one!